Have a listen at iTunes and Soundcloud. ""Wanna make something of it?!" 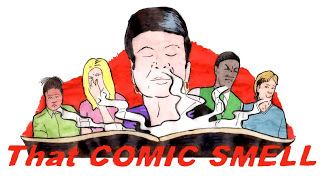 This time on That Comic Smell podcast we are digging into the archives. This one was recorded back in April 2018. It’s also in the old HQ so there is a little bit of kettle boiling (We have moved on since then). 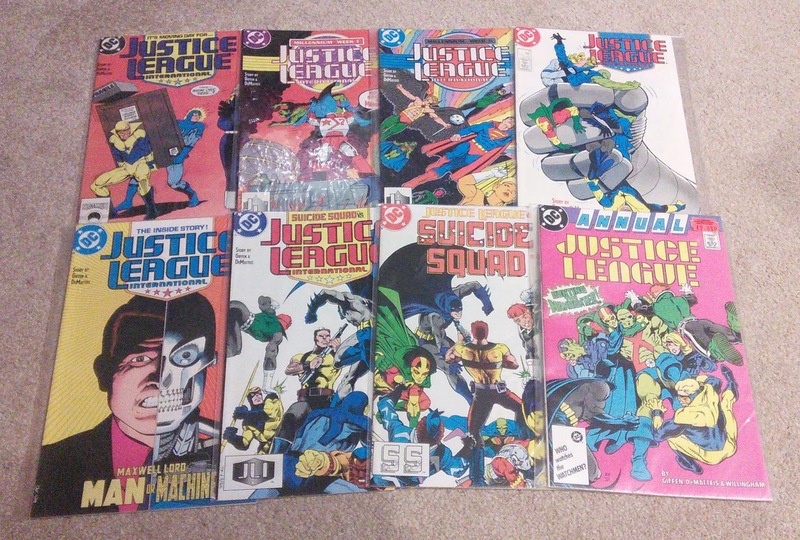 This is the folks making their way through the absolutely tremendous Justice League International. The first volume was covered a while back, now for Volume 2. Also there may be a slight rant about comic book movies… ok, there IS a rant about comic book movies, but I’m sure you’ll understand.